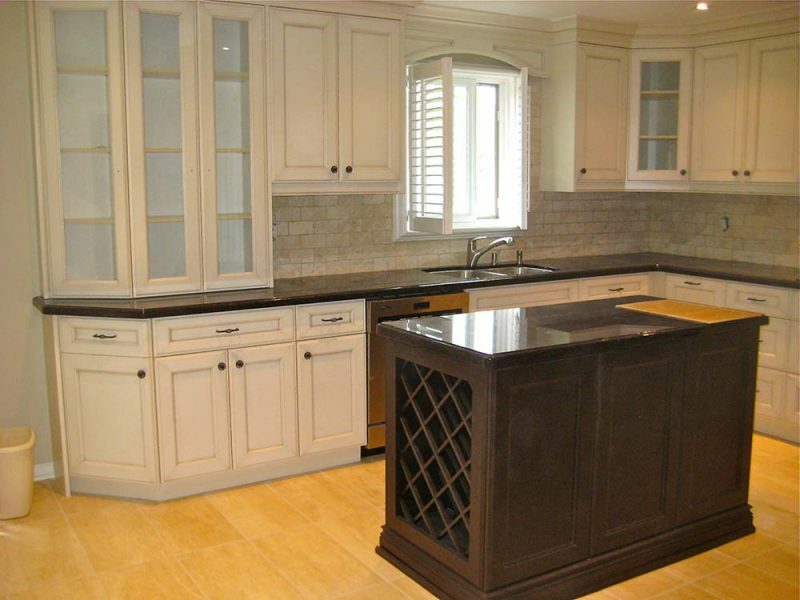 Kitchens – Protek Construction Inc.
Kitchens are the most popular room in a home. It’s where your guests and family gather around, it is the ‘ heart of the home’. 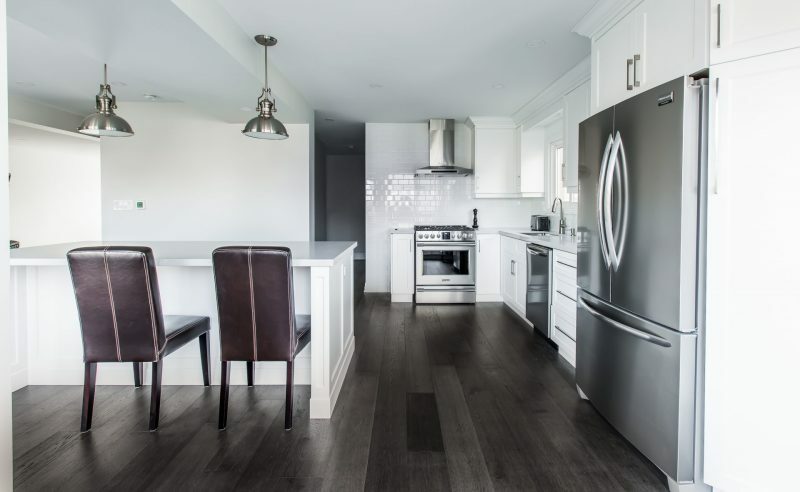 It is also the room that adds the most value to your property. 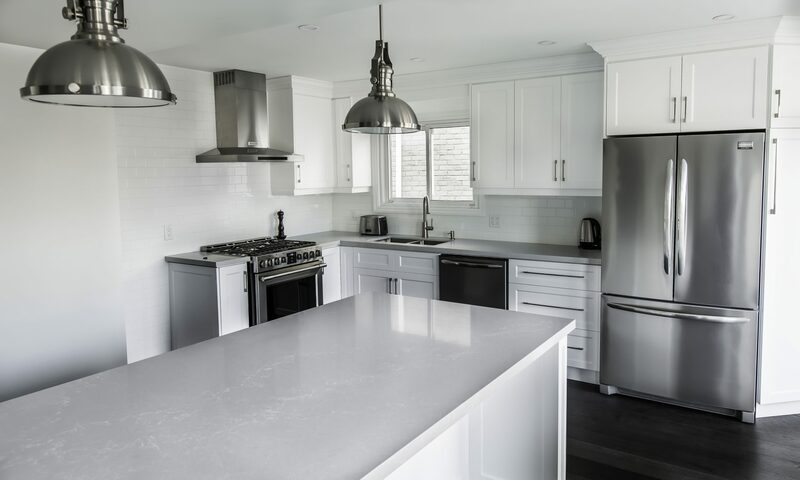 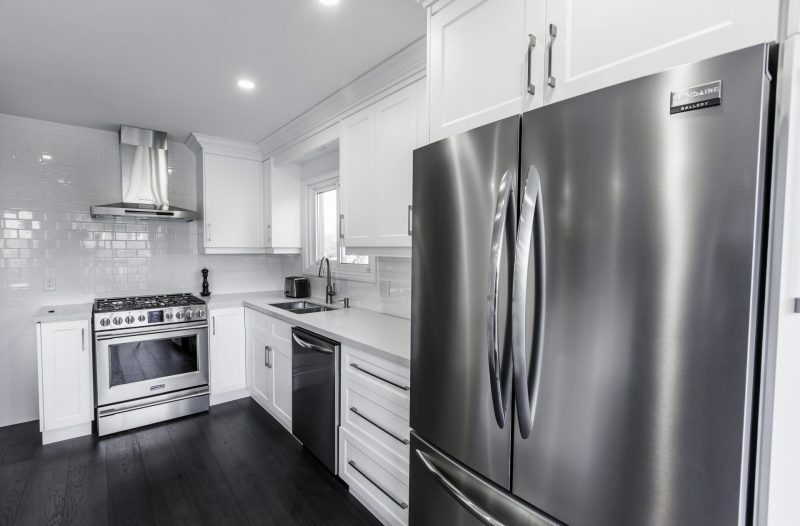 When considering a kitchen renovation there are a aspects and details to consider, this is why it is important you work with a professional contractor who can ensure that it all comes together in the end. 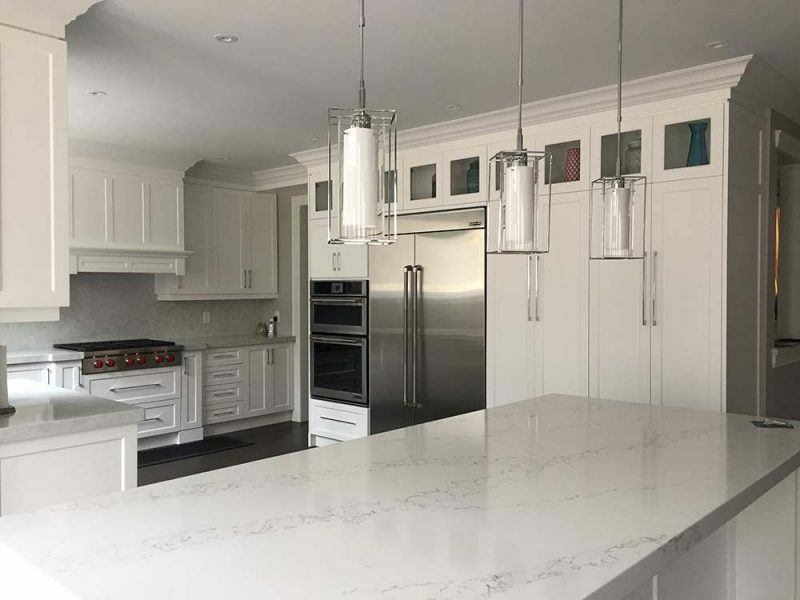 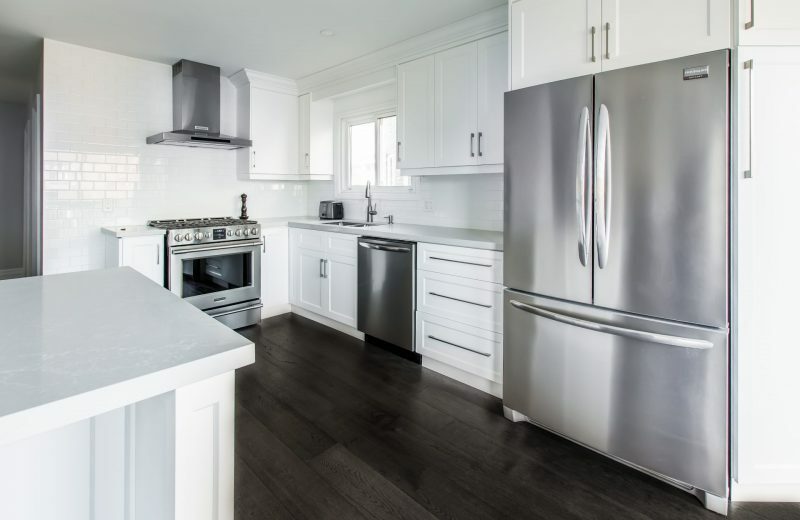 Protek Construction Inc. works with an array of suppliers such as professional cabinet vendors, counter top manufacturers, tile suppliers as well as using licenced and experienced trades. 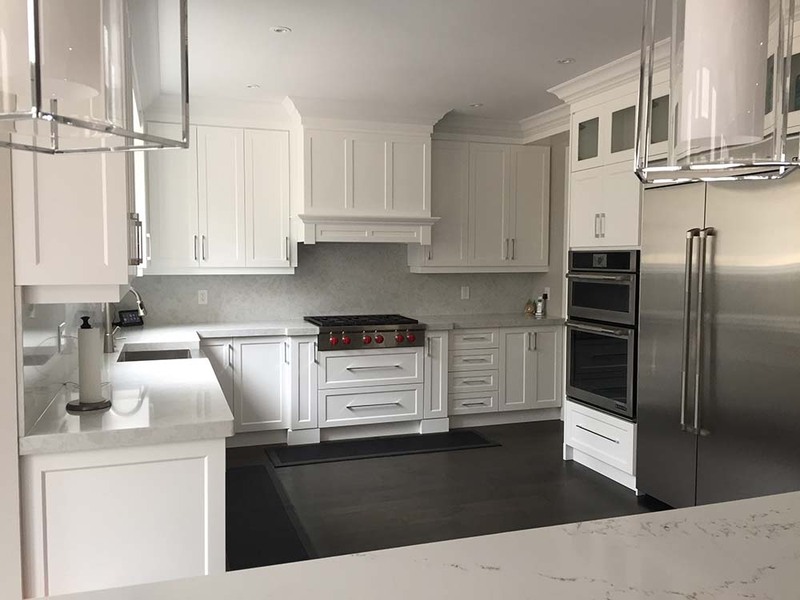 From creating that beautiful open concept main level to the simple upgrades like changing a counter top and back splash. 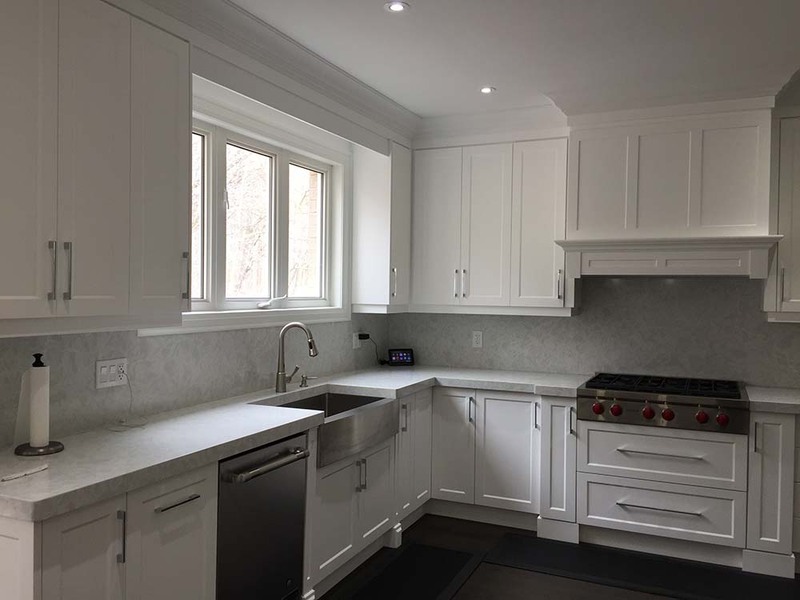 You can trust Protek Construction t take you kitchen renovation from an idea to a reality. 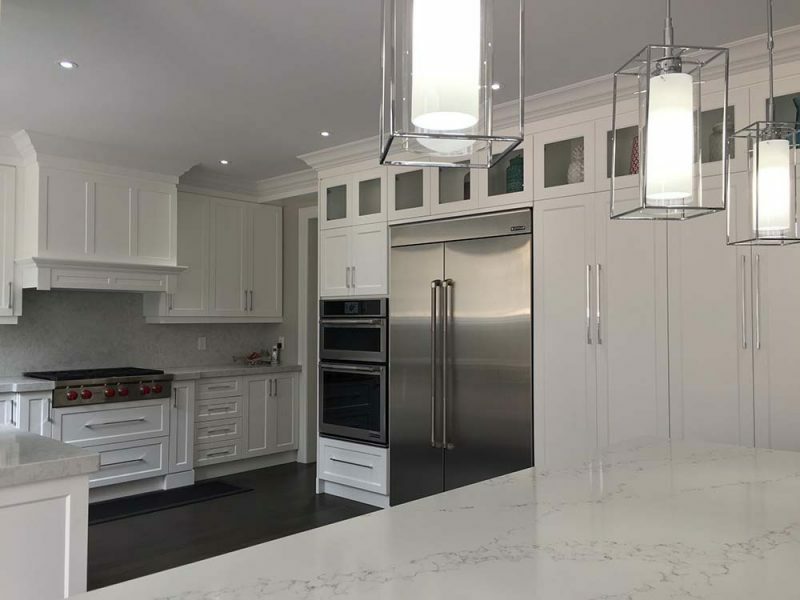 • Full Kitchen Renovation & Complete Remodelling. 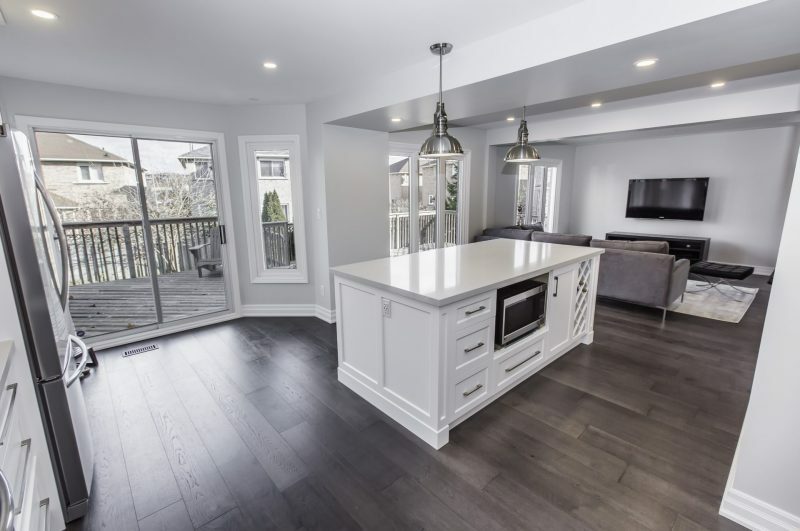 • New Flooring Installation and removal of existing floor. 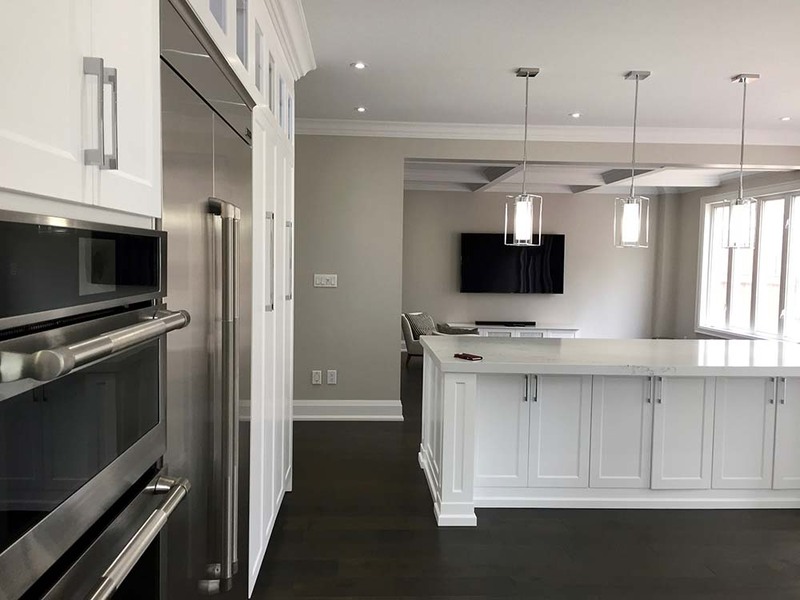 • Allocations and Relocations of Plumbing, HVAC And Electrical Connections, including installations. 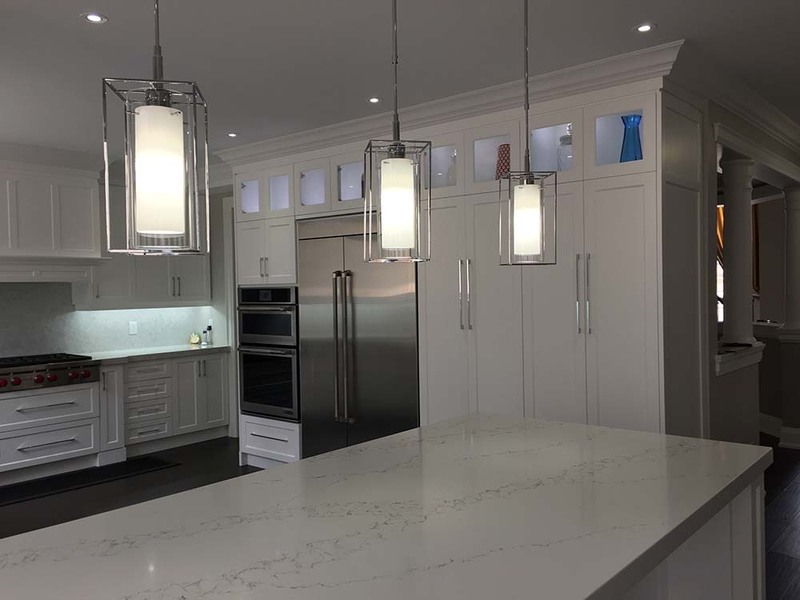 • Custom pattern & style floor tiling & back splash installation: Mosaic, Angular, Hex, Penny, Herringbone, Slab, Linear And Subway.